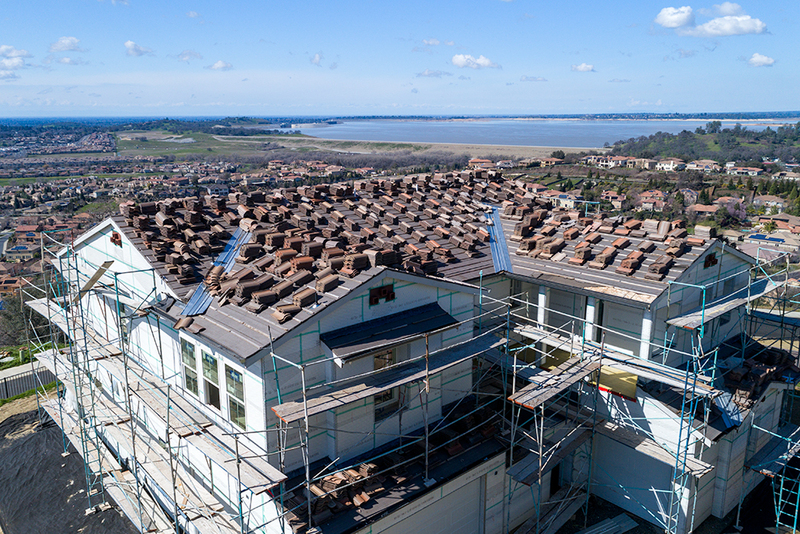 So you have just obtained your Part 107 Remote Pilot Certificate, and are looking for a simple way to incorporate Aerial Real Estate Photography into your Career. Here I am going to give new pilots Aerial Real Estate Photography Tips and Tricks to becoming an expert in the field! These Aerial Flying maneuvers take practice, and remember that Safety is the first priority. I recommend testing these techniques in an open area before attempting them on a client’s listing. Coruscating Images specializes in Aerial Real Estate Photography, and Commercial Aerial Photography. 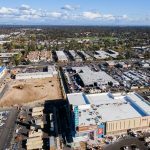 Educating Sacramento’s new Drone Community has been a goal of mine since I picked up a SUAS.This blog will go over technique, things Real Estate Agents are looking for, and proper UAS Ettiqute when shooting a new home for sale. ORBIT: I will tackle this maneuver first, since I feel it’s most difficult to master. You will mainly be using the Orbit while shooting video, and it can be a powerful visual effect. Below is a Demonstrating the Orbit. After the first scene in the video below, you can see a technical orbit around a new home being built. Please be cognizant of your surroundings when doing a low flying orbit. Patience is your best friend when first starting out. Going slow, and maintaining a constant smooth YAW will set your Orbit up for success. Being very delicate with the toggles, you’ll push the left joystick right or left, while keeping your pitch stable and straight. FLY THROUGH: The fly through shot is a good opening scene for Aerial Real Estate Videography, giving a balance of foreground and background to show any side of a property. You’ll want to make this as steady as possible, and eventually the Fly Through can be done in between trees, tunnels, under bridges etc. 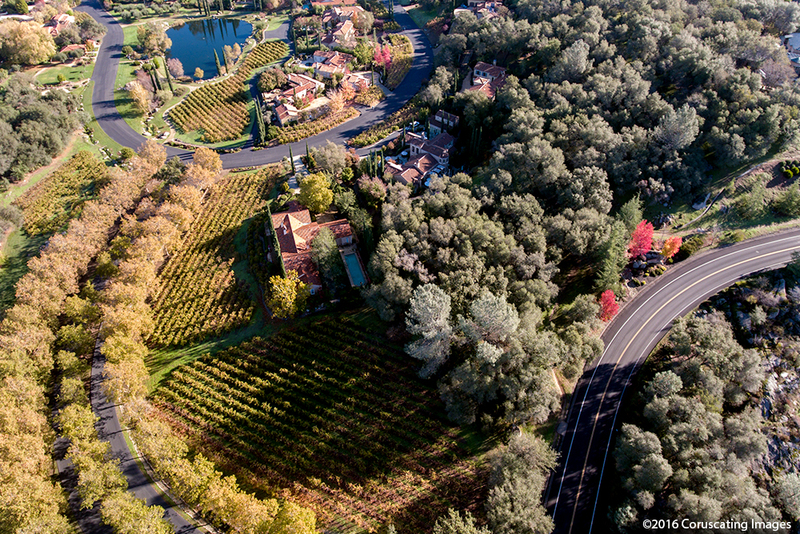 PANORAMIC STICHTING: Panoramic shots in Aerial Real Estate Photography are essential. This technique combines multiple images to give a wider field of view. I typically use panoramic stichting to simply fit more into a frame. Most Drones now come with a fixed camera on it, usually with an equivalent 24mm focal length. 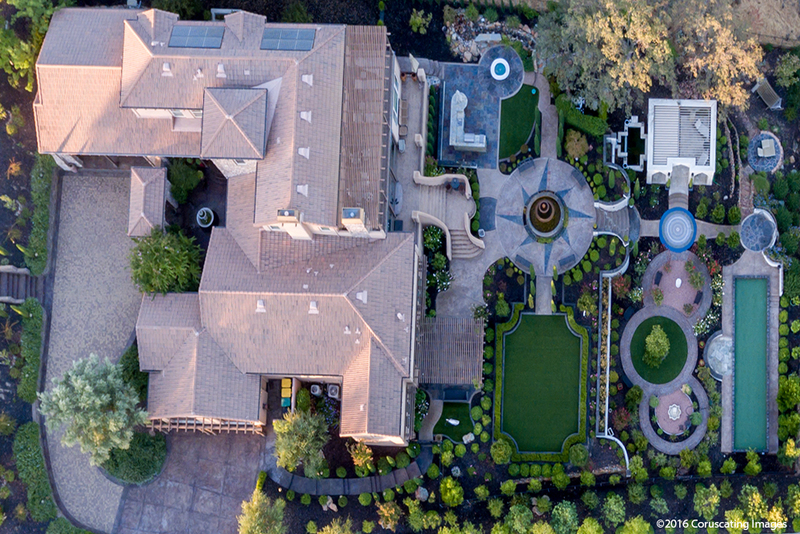 These Aerial Real Estate Photography Tips are simple to learn, and bring creativeness to every assignment. Using Lightroom, I will photo-merge anywhere from 2-5 images. 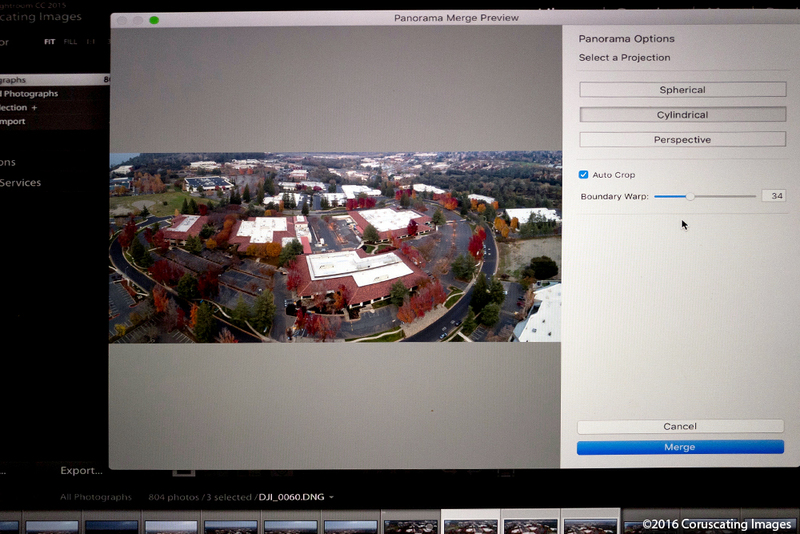 To get the best Aerial Panoramic shot, keep each frame level. Also remember to use the Lens Correction feature for your Drone’s model. Minimizing distortion to avoid a fish eye effect will give your photograph a realistic feel. You can use this tool for horizontal stichting, vertical, and on straight down views. BIRD’S EYE VIEW: Now we get to the fun stuff! 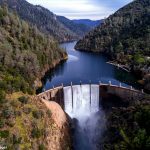 Isn’t this what makes using a Drone for Aerial Real Estate Videography so appealing? An above the ground view that you cannot emulate or replicate without a Helicopter. This technique can be used to show a home as if viewing it from the sky. I like to use this maneuver in particular when filming the backyard. 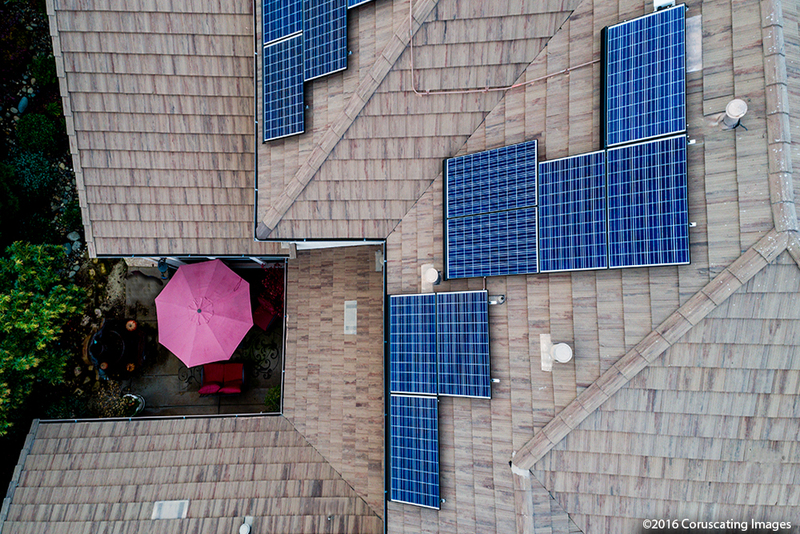 Something about coming down from this angle, showing the solar panels on the roof, maybe a pool, really can be stunning. Like always, a steady hand is vital. Keeping your Drone stable while descending eliminates shaky footage. 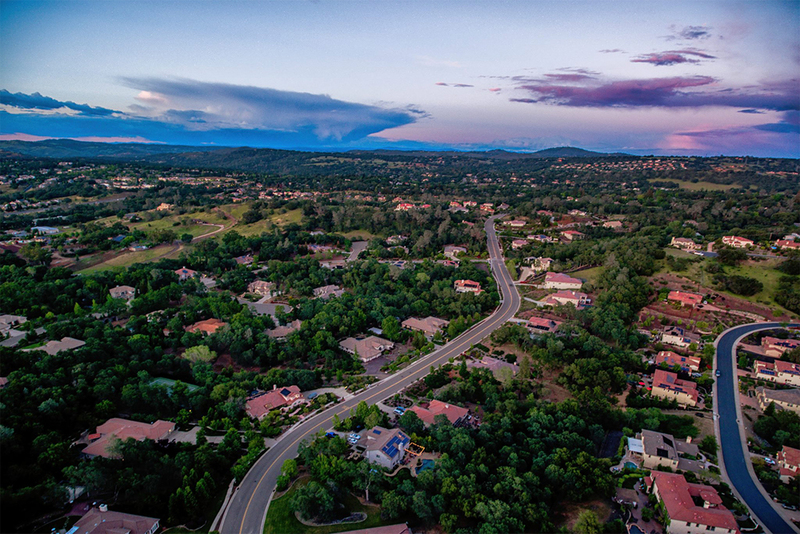 These are just a small few of many Aerial Real Estate Photography Tips one can use on a Real Estate Project. The main thing to remember is take your time when learning. 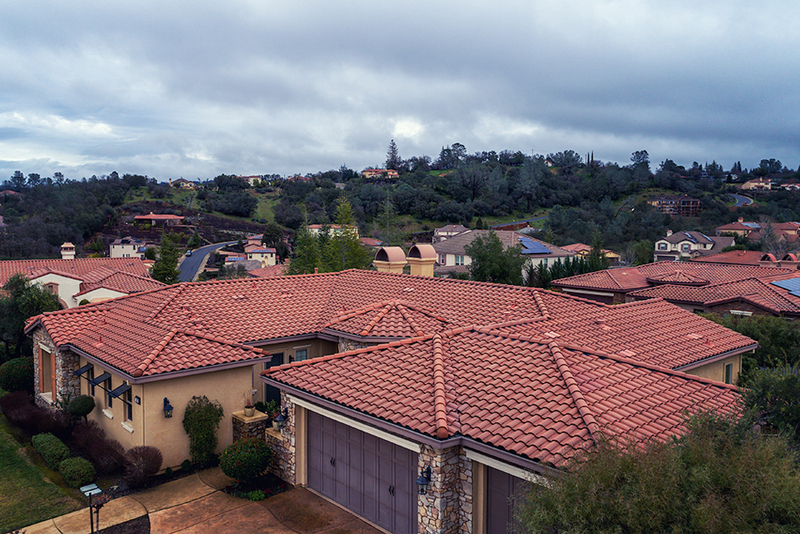 Your Remote Controller can be your best friend, or worst enemy when trying to create beautiful Cinematic Aerial footage for a Real Estate Listing. 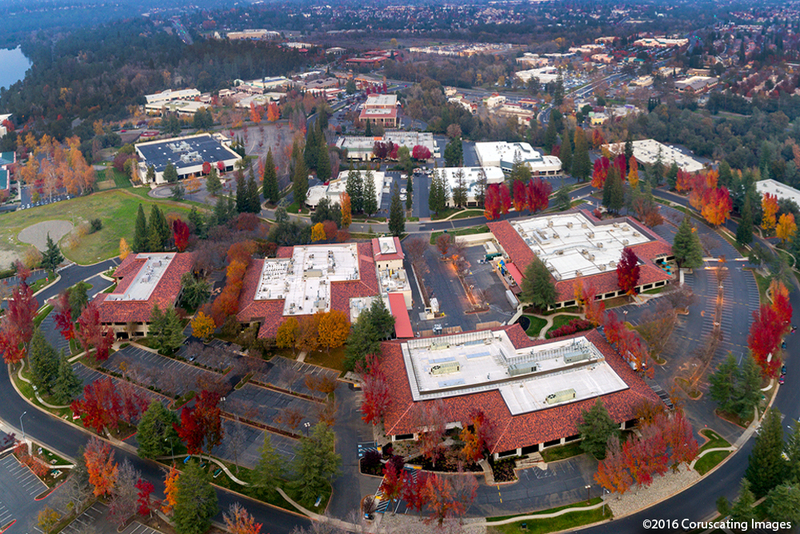 Aerial Real Estate Photography Tips: Business or Art? As an Artist, it can sometimes be very difficult to conform to a clients wants. Creatively all of us have a unique look, and a workflow process thats memorized like the alphabet. Our own style generally is what gets the client on the phone, and calling you to shoot a project. 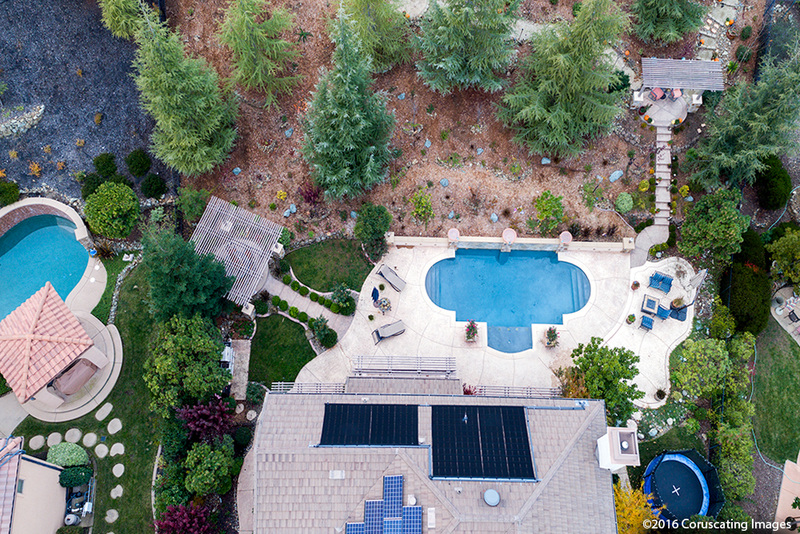 One thing to remember with Aerial Real Estate Photography and Videography, is that you may have to deliver different looks to different agents. I say the client is always right, and as an expert you should be able to deliver the look and feel your client wants. A Mediterranean Themed Estate may require a different look than a Modern Solar Home in the city. We have to keep in mind their target audience. If their audience likes a lightly edited, less saturated look, we have to be able to deliver that. In the end, becoming a versatile Aerial Photographer is going to be beneficial. Showing your creative style should never be foreseen, but remember to give a finished product with the target audience in mind. This holds true even more for Aerial Cinematography. Some will love the natural look you can give a house, while others may want a vivid, colorful showcasing of the neighborhood. 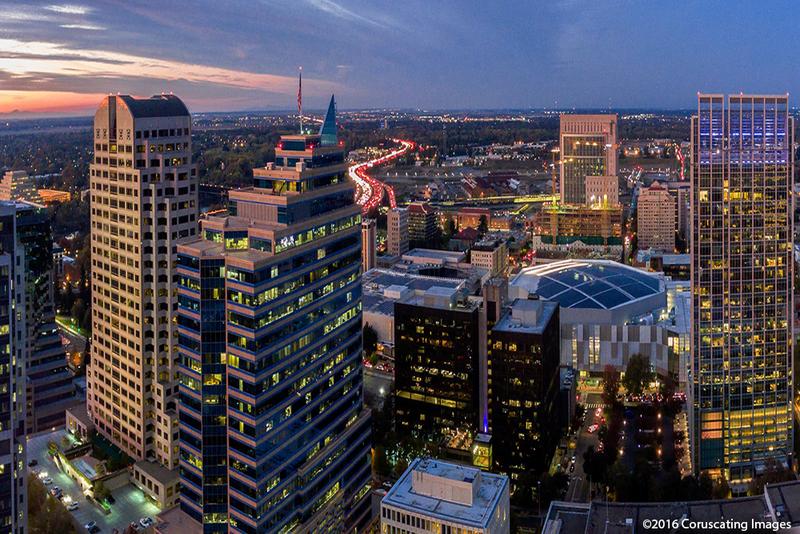 Coruscating Images is always here to answer any questions you may have regarding Aerial Real Estate Photography in Sacramento and surrounding areas. Contact Us today to learn more! 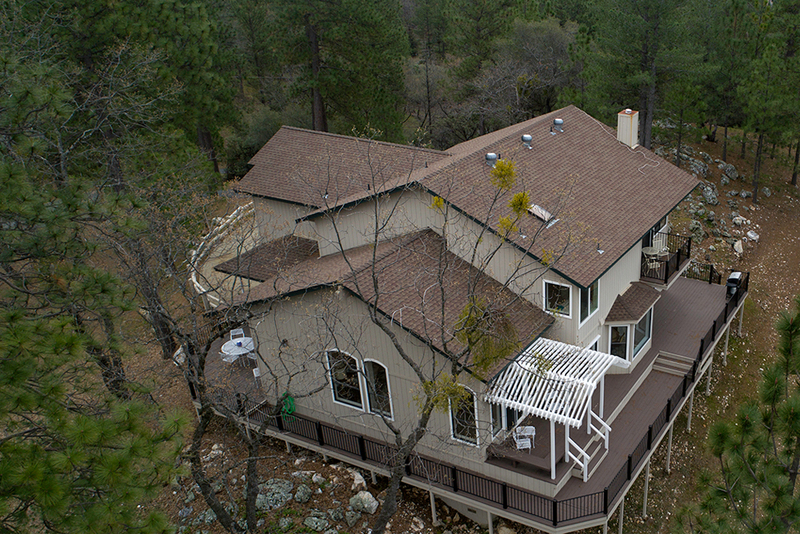 Stay tuned as I go over more Aerial Real Estate Photography Tips in future blogs!